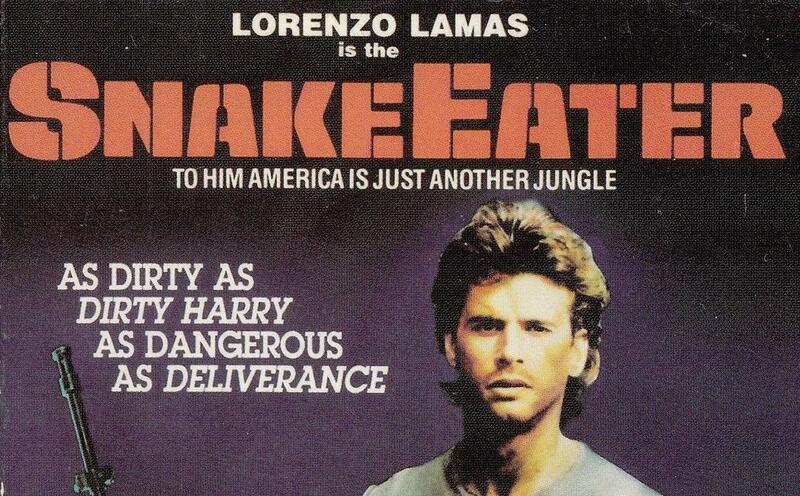 This week we travel back to 1989 to check out Snake Eater, an insane Lorenzo Lamas vehicle about an ex cop who must outwit some dumb hillbillies to rescue his sister. Then we discuss De La Soul’s debut album, 3 Feet High and Rising and it’s powerful impact on the world of hip hop. Our guest this week is rapper Timbuktu (Swamp Thing, Teenburger).